There are many benefits to installing an energy efficient, LED landscape lighting system on your property.Aside from the obvious energy savings and enhanced curb appeal, a landscape lighting system will add value to your home – something that has become increasingly important as the real estate market rebounds. 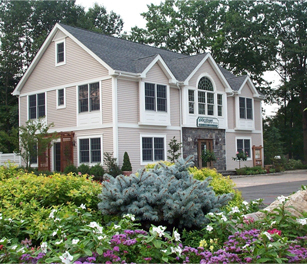 Another key benefit, and one that is not always considered by homeowners, is enhanced security. 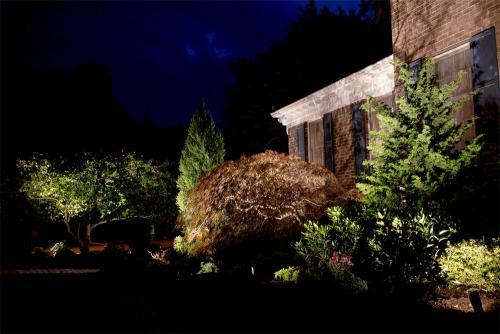 A well designed, LED landscape lighting system can help protect your home from burglars and other... read more.